One of the attractions that would sway me towards the Microsoft Xbox One, if I were to buy a console, is the machine's attractive backwards compatibility and retro gaming support. However, looking towards the next generation, a recently uncovered Sony patent indicates that the Japanese electronics firm plans to steal a feather from Microsoft's cap, to tickle the fancy of retro gamers. The new Sony patent involves a technique to "trick the legacy software into believing it was being run on a legacy device," reports Game Informer. Thanks to 'processor ID spoofing' it is suggested that the PS5 would be able to run PS4, PS3, and earlier generation console software with aplomb. If you are wondering about why would a next gen console bother with any emulation technology, when the industry seems desperate to move to games streaming, the company must see a demand and market opportunity for such a feature. 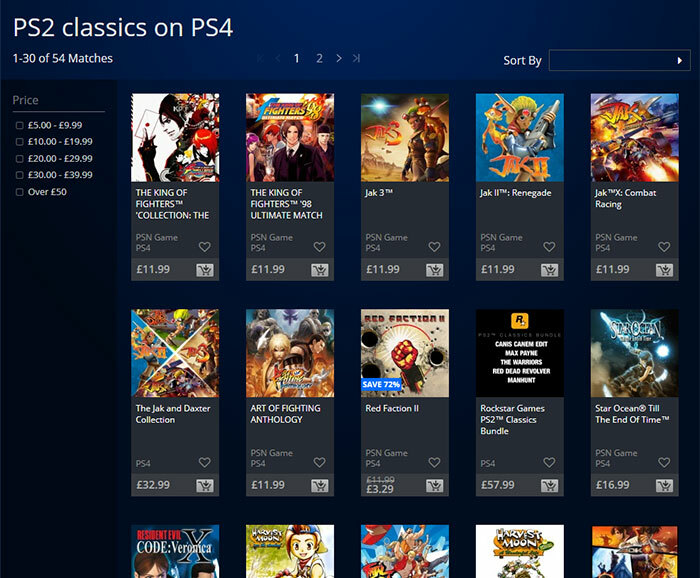 The current gen PS4 has PlayStation Now game streaming of some PS3 and PS2 titles but it mustn't be enough, perhaps due to the pressure from competitors. In some related news, Sony's Chief Financial Officer Hiroki Totoki explained in a financial call last week that physical hardware will need to compete on processing power for at least another five years before streaming machines take over. Some caution is needed over the news/rumours of PS5 backwards compatibility. Remember, Sony came late to the mini-console party and its PlayStation Classic mini console was widely criticised for poor emulation quality, before ending up being sold off at greatly reduced prices. However, if Sony was planning backwards compatibility for its flagship console one would hope good quality control would be higher up in its priorities. Why would they need it unless they are going with something other than AMD for the APU? I imagine PS4 compatibility will be very simple (relatively speaking of course! ), but PS3, PS2 and PS1 will need to be emulated as they're using different architectures.